Fruity wines have gained popularity in the last years. 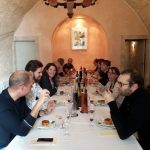 For this reason, grapevine growers and winemakers need to adapt their current practices and strategies to obtain wines with specific sensory profiles to satisfy consumer preferences. 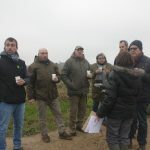 Since optimal berry quality and the alcoholic fermentation process are dependent of nitrogen availability, the management of nitrogen in the vineyard and the winery plays a significant role on wine aromatic composition and taste. 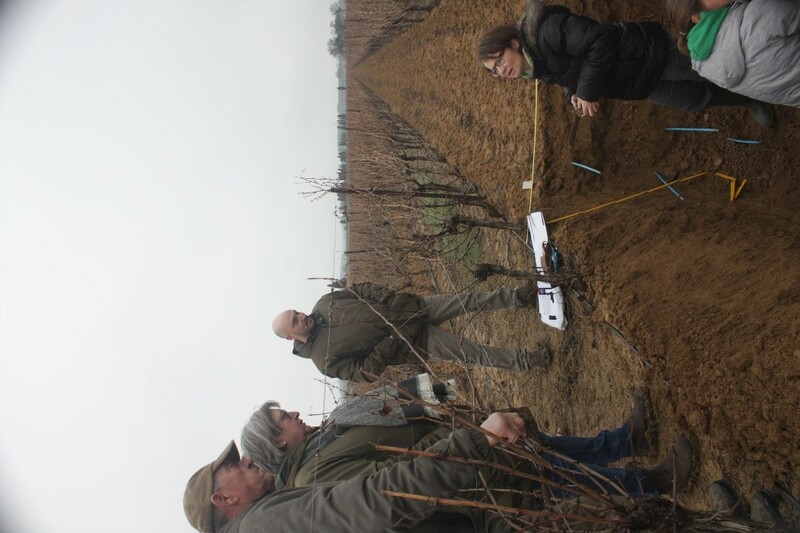 Thus, monitoring and optimizing nitrogen management from the vineyard to the winery is extremely important to obtain wines with the desired sensory and aromatic profile. 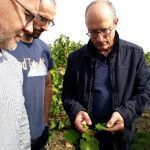 to manage and monitor nitrogen fertilization (DST vine) and nitrogen supply during the fermentation (DST winery) with intelligent communication between both DSTs. allowing optimal nitrogen inputs to enhance crop yield and obtain the desired berry composition and aromatic quality. strategies adapted to obtain specific wine aromatic profiles. to precisely monitor wine style and quality throughout the whole winemaking process: from the vineyard to the winery. 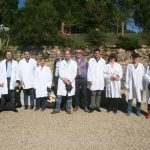 Research in eight commercial vineyards located in the South and South-East of France will make possible to increase current knowledge of the effect of nitrogen fertilization including organic fertilizers and biostimulants on vine nitrogen assimilation and transfer to the berries. 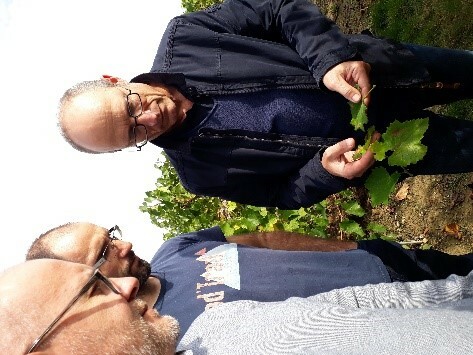 Two varieties, ‘Sauvignon blanc’ and ‘Merlot’, will be considered in the experiments to cover both white and red wine production. 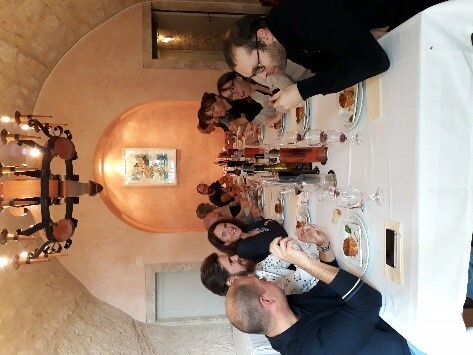 Research in two wineries will focus on establishing the link between the sensory profile of must and wine, taking into account different yeast and nitrogen combinations during the alcoholic fermentation. 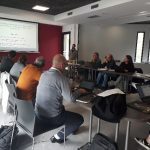 The knowledge acquired through this research project will be integrated in two complementary and interoperable decision support tools developed for grape growers and winemakers. 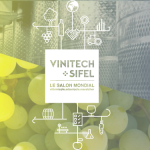 In addition, fast and efficient sampling protocols and high-speed chemical analyses currently available in advanced research centers will be improved and made available for all the persons engaged in winemaking. 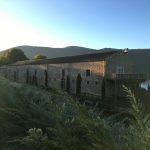 Objective : to coordinate, encourage and support the link between project partners, favor high quality outputs from each workpackage and facilitate decision making process and communication within the consortium. Particular attention will be paid to sharing the results obtained between all the stakeholders. 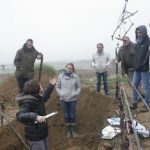 Objective : to identify vine growers and winemakers’ needs regarding organic fertilizers, biostimulants, and nutrients for the fermentation process, as well as existing tools to manage nitrogen inputs in the vineyards and the winery. 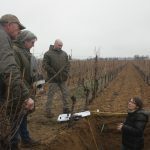 Objective : to develop, and make available to vine growers and winemakers, monitoring tools to assess chemical composition of soils, raw materials (berries and musts) and the final product (wine). 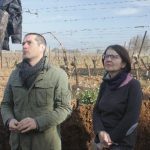 Innovative protocols to release additional information from soil, berries, musts and wines samples to improve the wine making process. 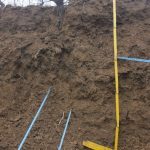 Objective : to assess the impact of different types of nitrogen fertilizers (organic vs. mineral), applications (soil vs. foliar application) and biostimulants application on vine growth, yield, and berry and must quality. Objective : to select the most appropriate wine yeast and to optimize nitrogen management (in terms of type, quantity and timing) during fermentation process to guide wine’s aromatic profile considering initial must characteristics. 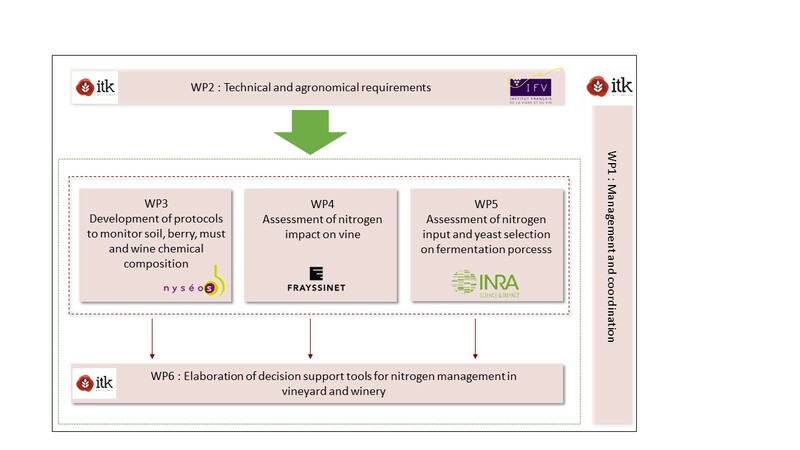 Objective : to compile, synthetize and integrate results from WP4 and WP5 into two prototypes of DST to manage nitrogen fertilization in the vineyard and the winery. 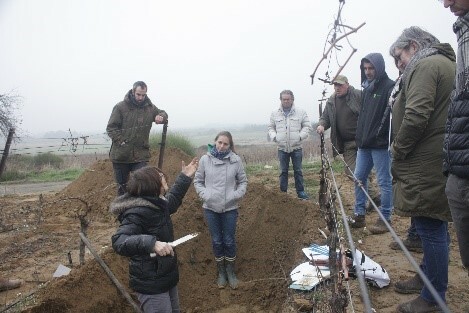 The Vineyard DST will help vine growers manage nitrogen fertilization according to specific yield and quality objectives, taking into account fertilizers’ types (organic, inorganic…), the effectiveness of application, and reactions in the soil that may influence vine nitrogen availability as well as protocols to reduce environmental. 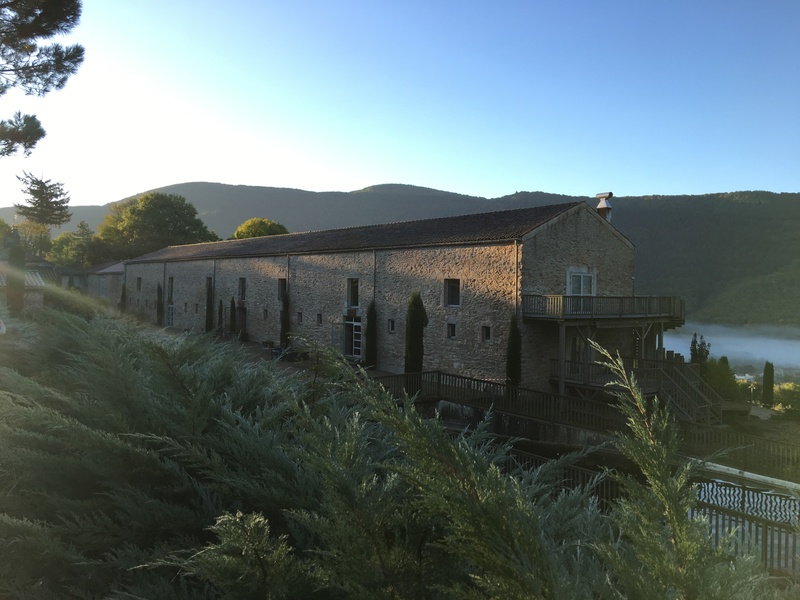 The winery DST will help winemakers predict wine profiles taking into account initial must chemical and aromatic characteristics as well as different combinations of nitrogen and yeast inputs during the alcoholic fermentation. 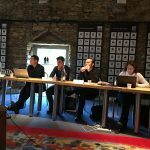 The fourth steering committee of the NV² project was held on October 17-18 2018 in the castle of Mons located in the Gers. These two days gave us the opportunity to go over the second season of field experiments and to prepare for 2019. 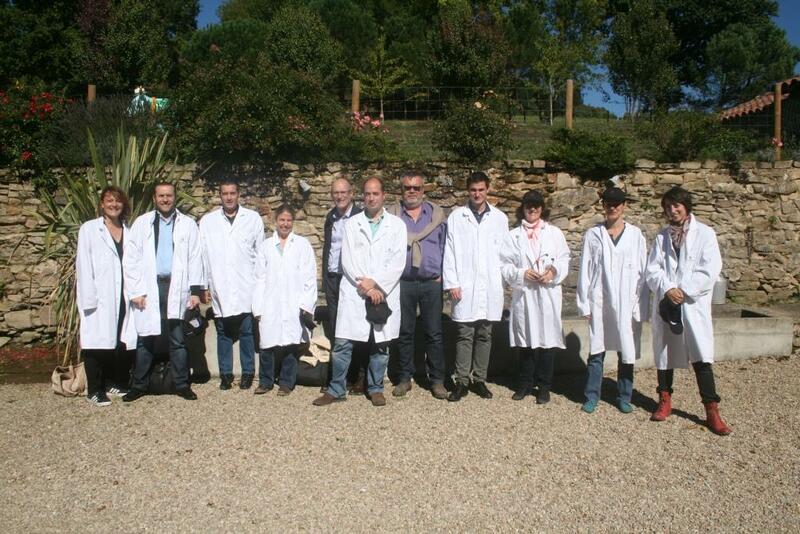 We also visited the experimental blocks managed by the IFV… and enjoyed the local culture ! 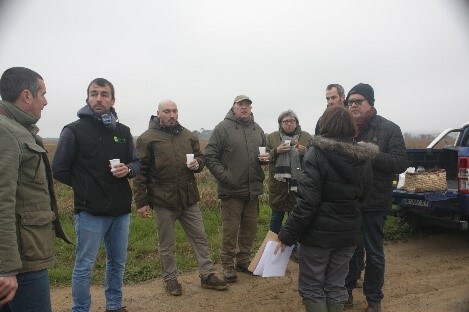 On February 15, several partners of the NV² project visited the four experimental blocks located at Ouveillan (34). 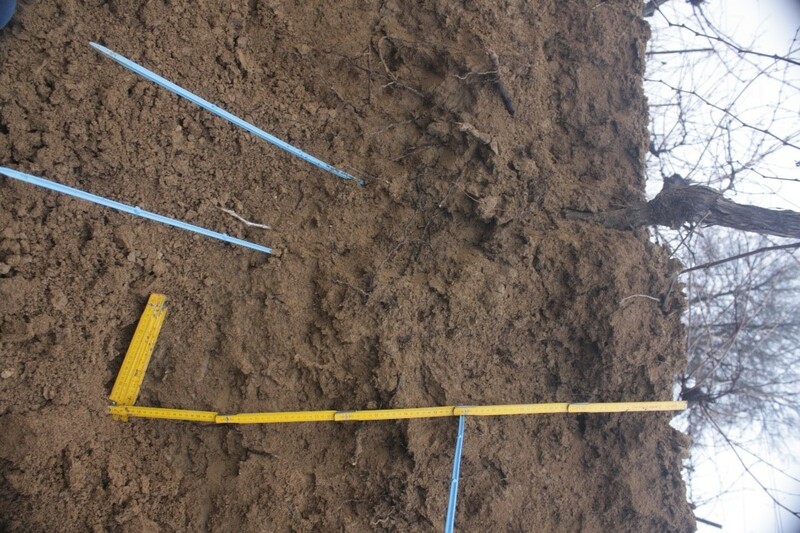 Vine growers allowed digging soil profiles in the blocks to study the soil structure and main characteristics by soil experts involved in the project. 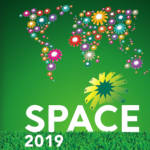 A second technical day will be organized soon in the experimental blocks located in the South-west of France (Gers and Tarn). 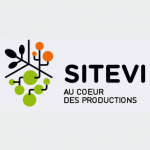 As part of the development of the DST Vine within the NV² project, iTK offers you the opportunity to express your needs and to be part of the group of users to collaborate in the development of DST and testing process of the tool resulting from the project. What kind of DST do you need to manage vine nitrogen fertilization? 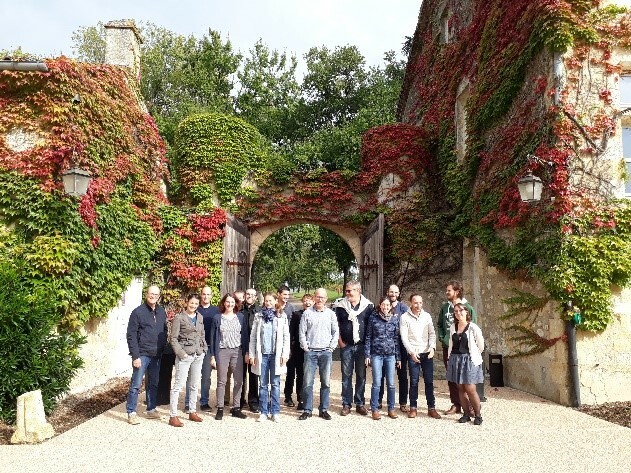 The second steering committee of the NV² project was held on 4 October 2017 at Frayssinet headquarter in Rouairoux. 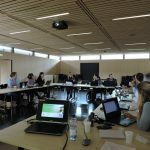 The steering committee consisted first in a half-day meeting with all the participants to have a preliminary assessment of the first experimental season of the project. 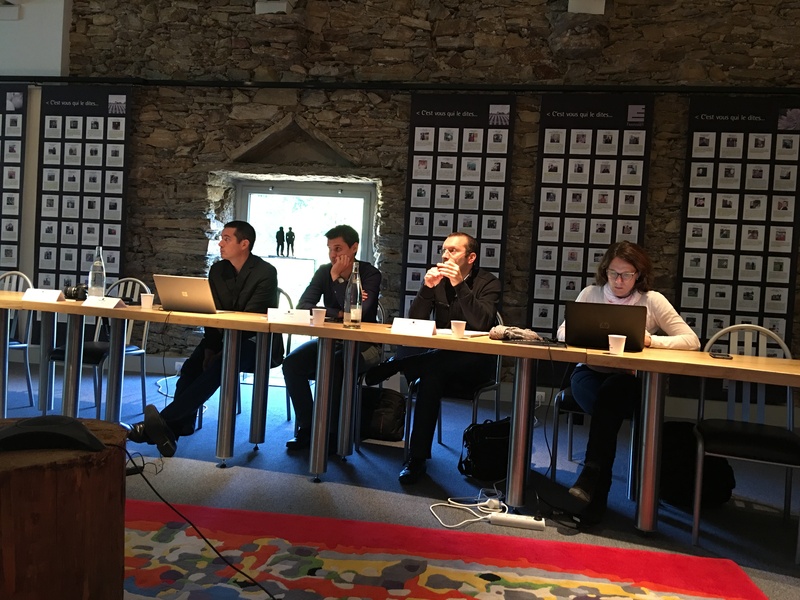 The steering committee was then followed by a technical day to discuss specific topics in several working groups. This second day ended with a visit to the Frayssinet factory made by Mr Demarle, Research and Development Director of Frayssinet. 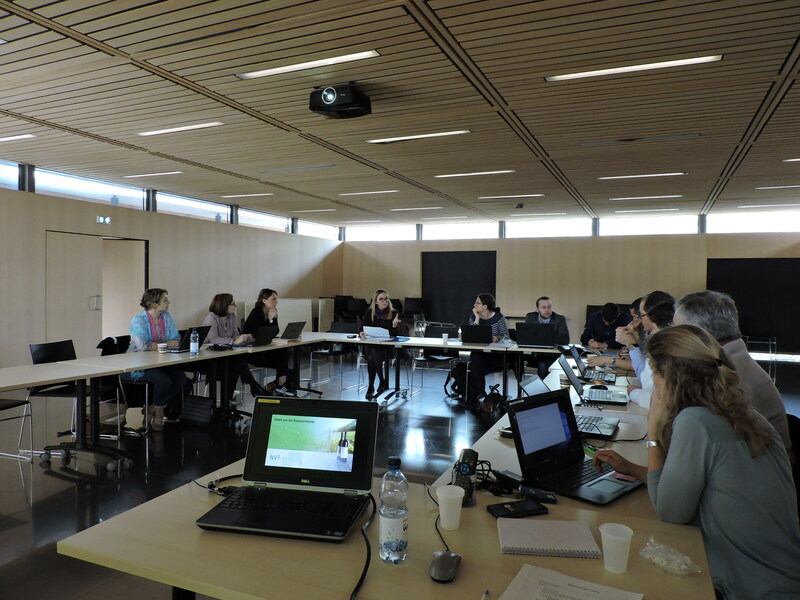 The first steering committee of the NV² project was organized by the NV2 project leader (iTK). 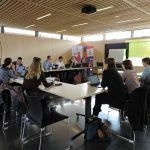 It took place on 31 March 2017, six months after the official kick-off of the project, at iTK headquarter in Clapiers. 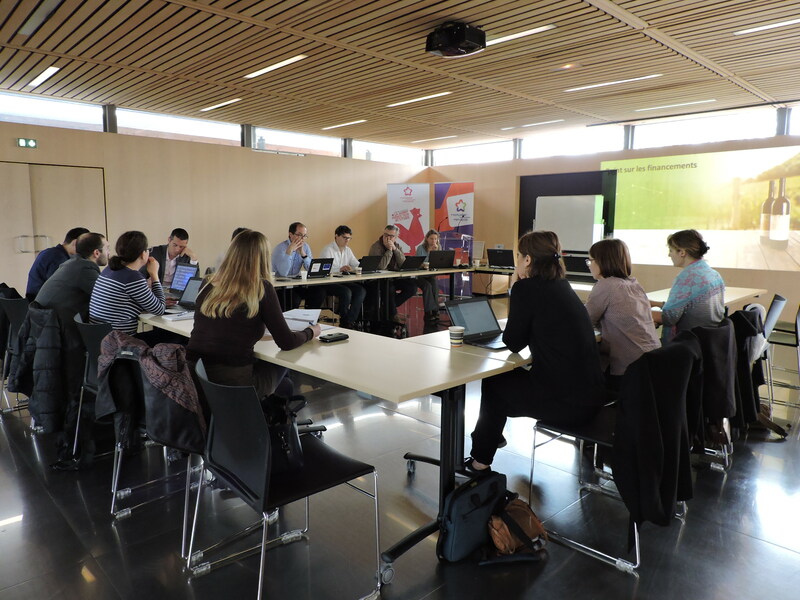 Members of BPI France and the Occitanie region were invited to the steering committee. 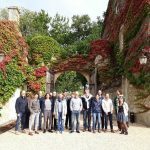 The consortium presented the activities done since the start of the project (October 2016) and planned the experimental protocols for the 2017 season. 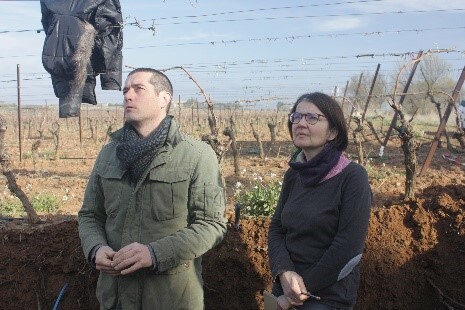 Experimental plots of grapevines grown in pots in Supagro Montpellier (Occitanie region) received their first organic fertilizer treatments in late March. 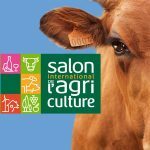 The official start of the NV² project was held on 27 September 2016 at Agropolis International in Montpellier. 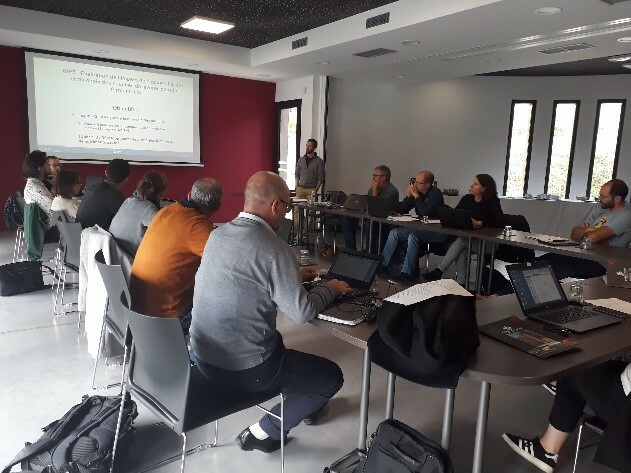 Besides all the project partners, funding agencies and the Qualimediterranée competitiveness cluster assisted to the meeting. Yout want more informations about NV² ?